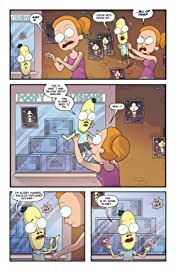 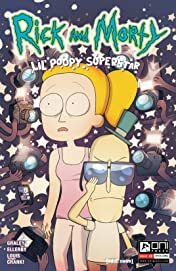 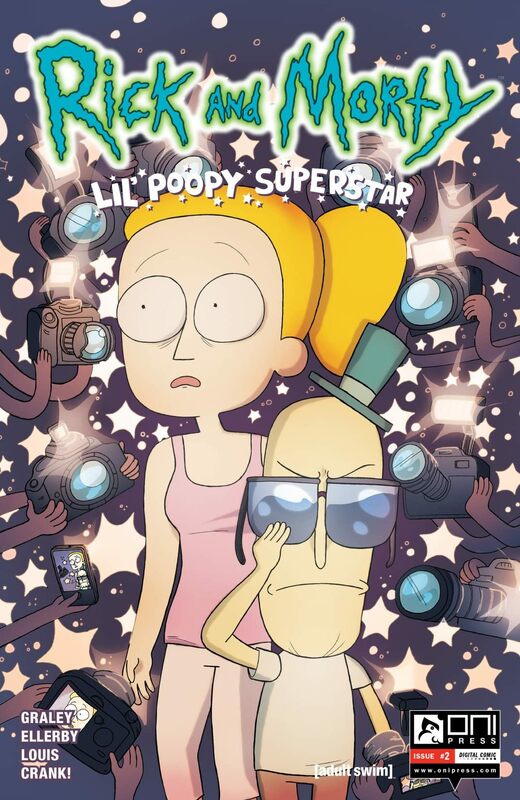 Mr. Poopybutthole lets Summer Smith in on an industry secret: that being a huge TV and movie star isn't what it's cracked up to be! 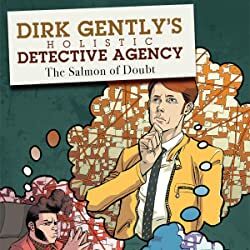 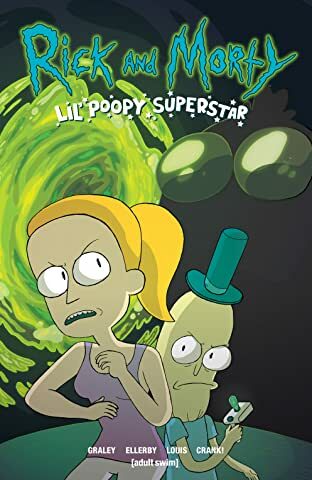 He should know after all, seeing as he was this dimension's biggest Lil' Poopy Superstar until he mysteriously went missing! 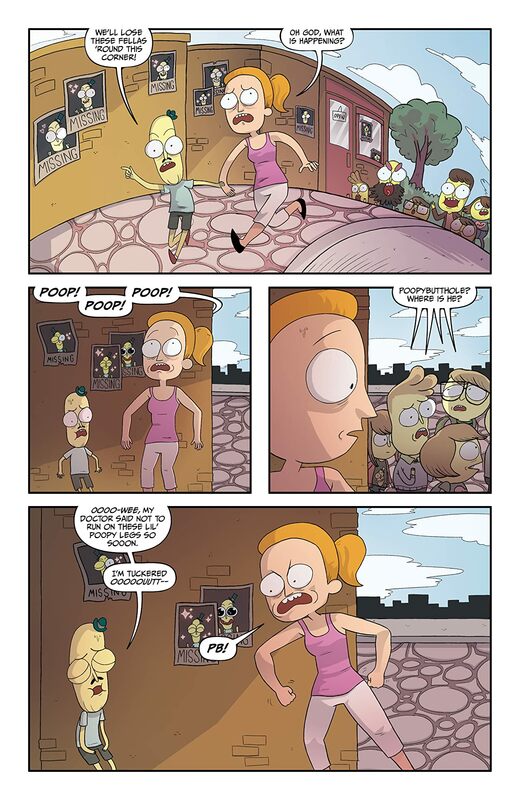 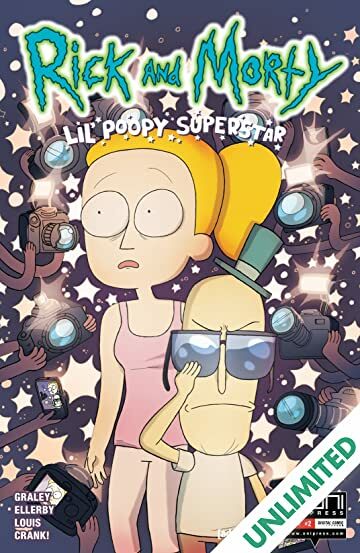 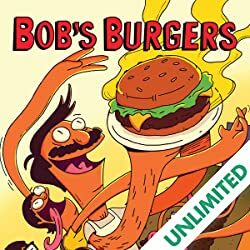 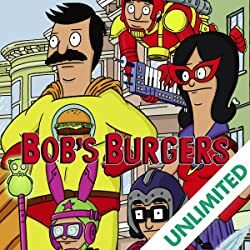 Together Summer and Mr. Poopybutthole must work together to avoid savage fans, sneak into buildings undetected, and get back onto the big screen. 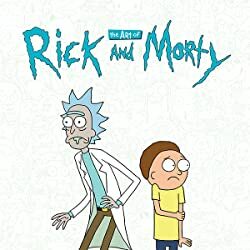 Meanwhile, Rick Sanchez and Jerry Smith go on a pleasant inter-dimensional road trip!